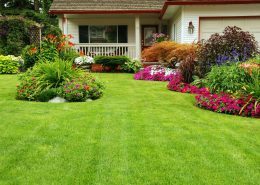 Theo’s Lawn Maintenance has over 12 years of professional experience in both commercial and residential lawn maintenance in Gainesville Fl. We strive to make every lawn we service as pristine as possible from the first cut to the last detail; when we leave your lawn will be picture perfect. Never Had It So Good! Your well manicured lawn is our calling card, and we understand the importance of word of mouth and keeping our customers happy. 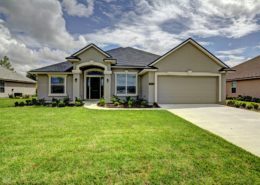 Our primary service area is Gainesville, Fl but we serve the surrounding area as well with a wide range of lawn maintenance, landscaping and lawn care services. 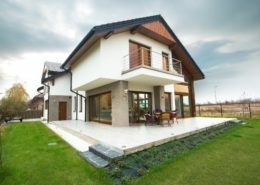 Every lawn has it’s own potential and during our initial consultation we will identify the areas of your lawn that need the most attention and recommend a lawn care program that will ensure your lawn remains hearty and healthy. 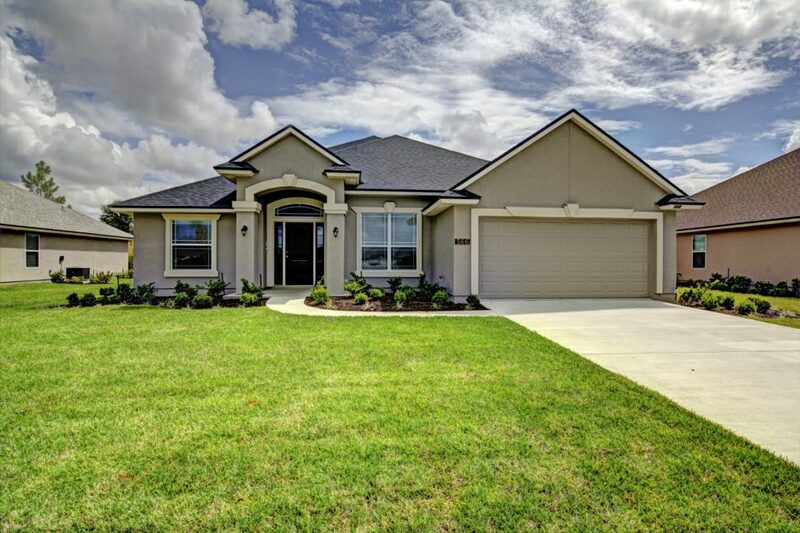 Expertly cut lawns for homes in Gainesville are our bread and butter. We use the best equipment coupled with tried and true techniques to give your lawn the sharp, professional look that you are searching for. No lawn is too large or oddly shaped for us and we will never miss out on a single detail. You will get the quality and service you deserve for the best price in town. We guarantee a perfect result every single time. As Gainesville Lawn Maintenance Experts, we understand what a first impression means. Before any potential client or customer can step foot in your business, they must first walk by your lawn. Leave it to us, we’ll ensure that your lawn and landscape are clean, clipped and tidy when customers come calling. We are proud to service the local Gainesville community and to be a part of what makes doing business here great. Is your sprinkler system sputtering? Has your lawn been struggling during periodic dry spells? We can help! Theo’s knows what it takes to keep your grass green. 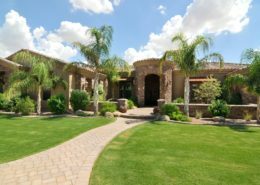 Whether your current irrigation system is having trouble keeping up or you’re in need of a custom system that’s designed from the ground up, Theo’s can set you down the path to a having a lush, green oasis right in your own backyard. There’s nothing that a perfectly cut lawn pairs with better than a beautifully manicured landscape. 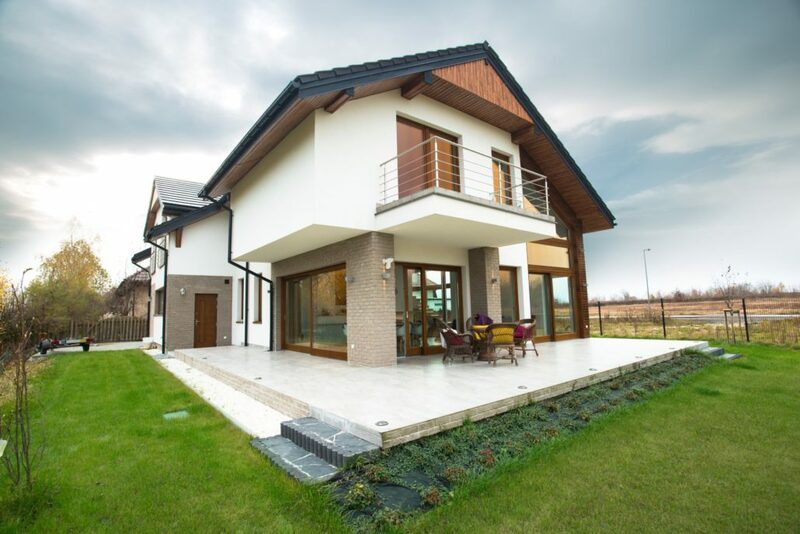 We know that there’s more to exterior presentation than grass. 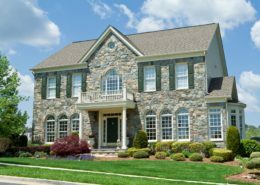 Bushes, trees and shrubs must be trimmed and flower beds must be tended if you are to keep your home looking it’s best. We go way beyond grass here at Theo’s. We’ll keep your gardens growing and make sure your hedges are all in a row. 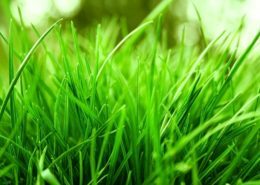 Not only do we know how to cut a lawn to perfection, we also know how to get your grass to grow thick and green. After all, what’s a lawn without grass? 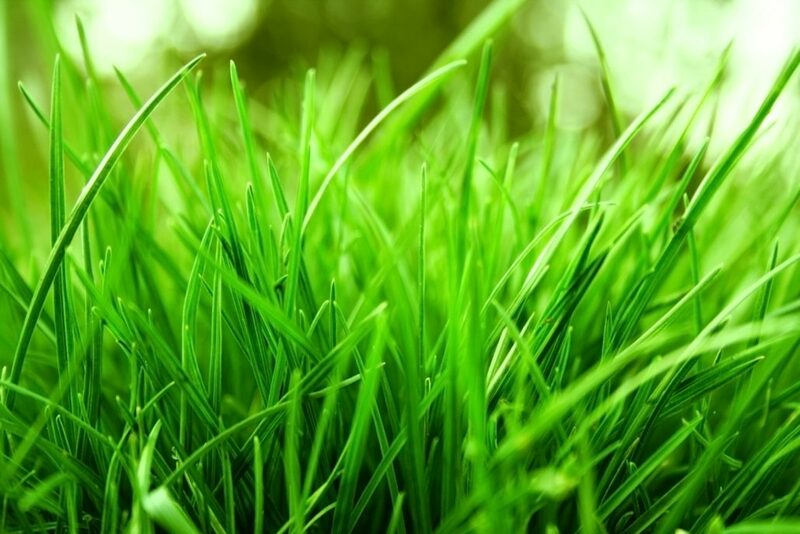 From seed to field of green, we will help you to achieve that perfect Gainesville lawn that you’ve been dreaming of. If you don’t want to watch grass grow, that’s okay too. 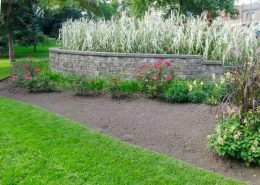 Whether you need to fill a patch or want a whole new lawn, we are experts when it comes to sod. Theo has been doing our lawn for about a year and a half. He is always thorough, prompt and leaves my lawn looking great. Theo does the lawn maintenance for our offices and I have not once seen the grounds out of shape since we hired him. Great work! When it comes to lawn care these are your guys. Theo makes me smile and he does a great job with all of our landscaping! Need your shrubs trimmed and pruned to perfection? We've got you covered. Lawn looking a little bare? We'll get it growing great. Having trouble with your sprinklers? We'll sort them out for you. Theo's is perfectly equipped to handle any lawn care or landscaping challenge that you may face. We might not be the biggest lawn maintenance company in Gainesville, but we're one of the most experienced in the area. We are licensed and insured and always put our focus first on quality, not quantity. Call 352-682-6898 to speak with a Gainesville Lawn Care Expert!